Artist are a different breed, some of us play with our food, some of us create characters. It started about ten years ago, when I was working on my urban collection of short stories. I called it Tales & Myths of the Inner city. I being an artist and writer, wanted to make the characters come alive. I began to sculpt some of the characters, I wrote about . I use artist clay, basically it's a type of play dough, that kids play with. It's a little stiffer; it's flour, salt and water. 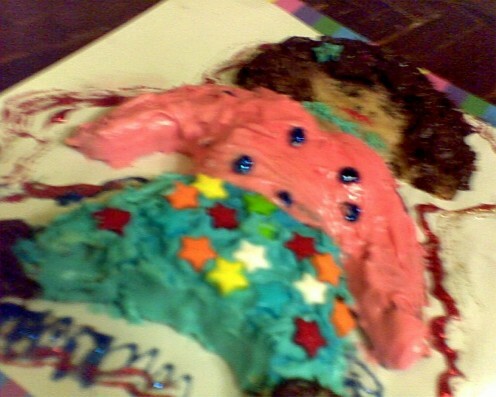 I create the characters and bake them. I bake them at 250 degrees in my home oven, until they are hard. I then paint them. Some have funny and very interesting faces. The last photo is of three of my first sculptures, from those stories. I put them on display, in community art galleries, and took photos of them. I was fascinated by the little faces, that had so much personality. I even transfer some of the images,to the t-shirts, and products in my small online gift shop. They found their way, into my stories on my blog, http://www.writing.com/authors/rixxie/blog. I've been spending a lot of time cooking and baking lately. I begin to muse about my characters. Valentine's Day, I created my first actual edible cookie characters. The first was called, "Kathy Office Worker", she is the profile photo I posted. It took three people to eat that giant cookie, character . I also made her in a "blond wig". She looks like she ready to party, doesn't she. I have one called,"Sweet Daddy", I didn't think you were ready for him. The cookies are about 81/2 to 12 inches long. I included a few in this article, they are all dressed up for the party. 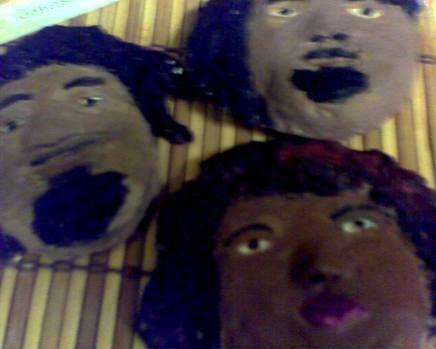 There is Nut head-Man, Cookie-Headed Man, (He's the chocolate one), and Big Lena.. I knew a lady that made cars, they looked like little colorful sports cars. They were only about 5 inches long. She wasn't daring like me. She served them at parties. I make mine for more of a hobby than anything else, they make me smile. 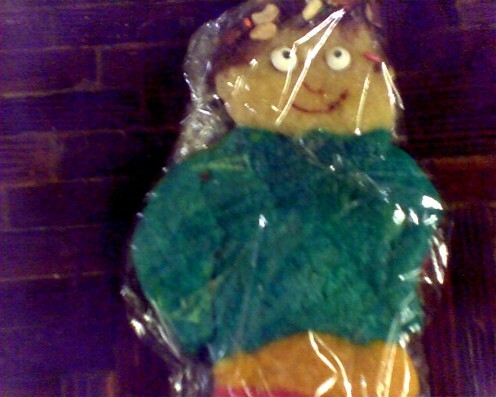 Sometimes, someone wants to buy a special cookie, and request I create a character for them. It's fun, I mostly just like seeing what type of, personality they will have. I never know how they are going to turn out . 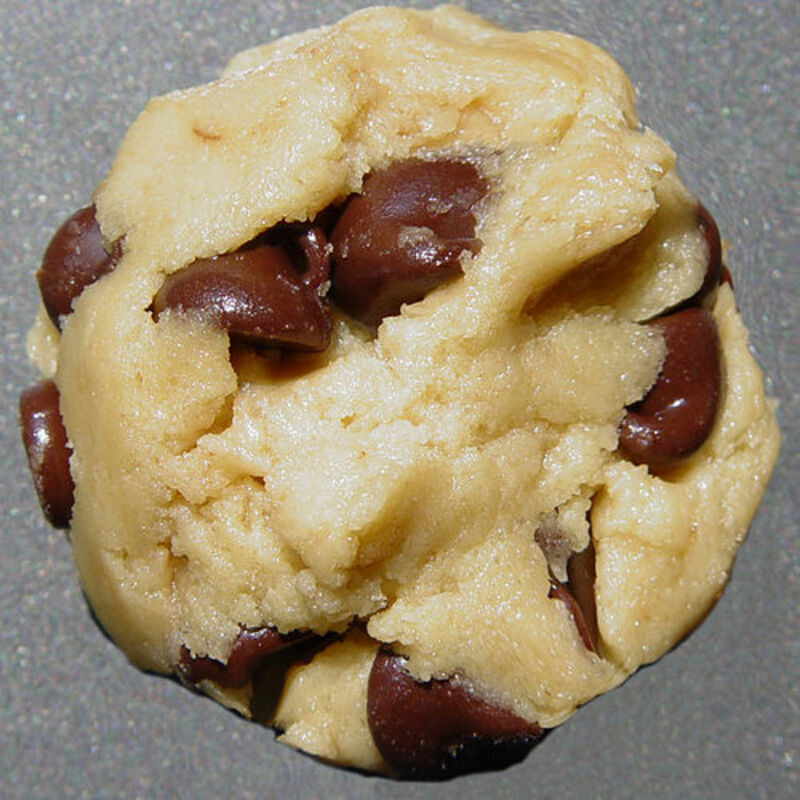 You can find a good cookie recipe here, and find YOUR whimsy, too! Do you think ladies have more of a sweet tooth than men? Nice post. These cookies look delightful. 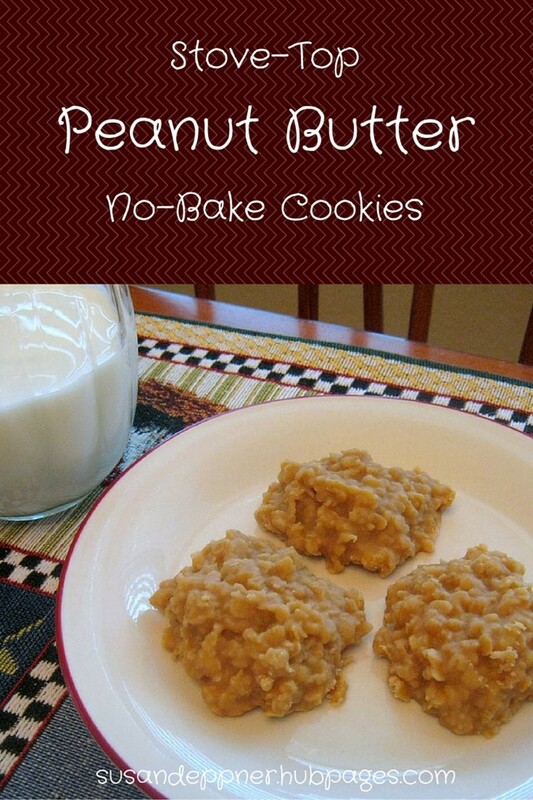 You can make them with regular sugar cookie mix in the box, like Betty Crocker or other mix. They were wrapped with plastic when the photos were taken. Thanks for the sweet cookie comments everyone! you can make them from flour but may as well use the short cut. What interesting and creative characters. I have to admit, I´d rather enjoy one with a glass of cold milk! Thank you for sharing your photos, too. Thanks! I like your hubs too!! Sweet looking cookies. I think you must have a lot of patience to make such whimsical looking character cookies. I would definitely love to have one and better enjoyed with a cup of coffee.